The first steel has been cut for Holland America Lines upcoming Pinnacle Class cruise ship. The cutting started on Tuesday which begins a new phase in the unnamed ships construction. 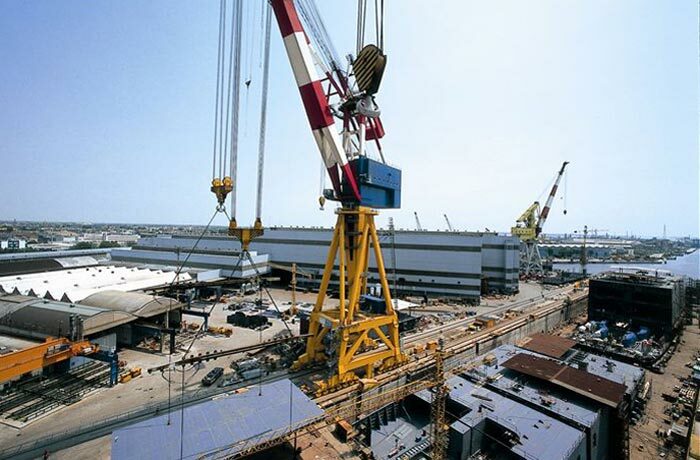 There was a ceremony when the steel was cut at the Fincantieri shipyard in Marghera, Italy. The new class ship will be 99,500 which will be the largest ever built for the cruise line. The last ship built for Holland America was the Nieuw Amsterdam back in July 2010! So the new Pinnacle class ship is expected to bring new onboard features and programs. Let us know what you think of the upcoming Pinnacle class ship in the comments below.